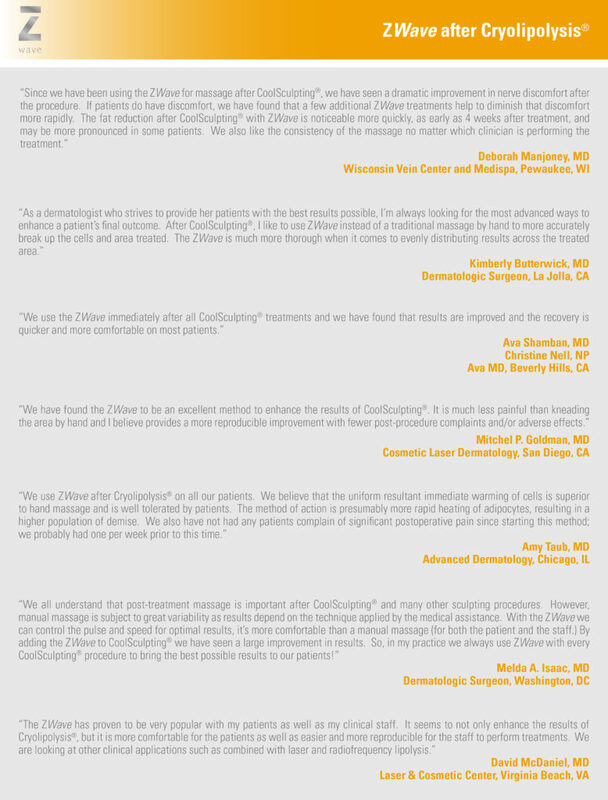 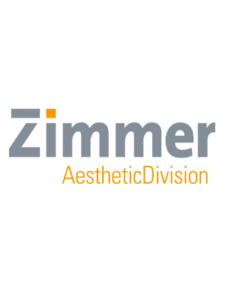 Zimmer’s Aesthetic Division offers award-winning devices for the treatment of cellulite and enhancing body shaping, as well as skin cooling during laser and other dermatological treatments. 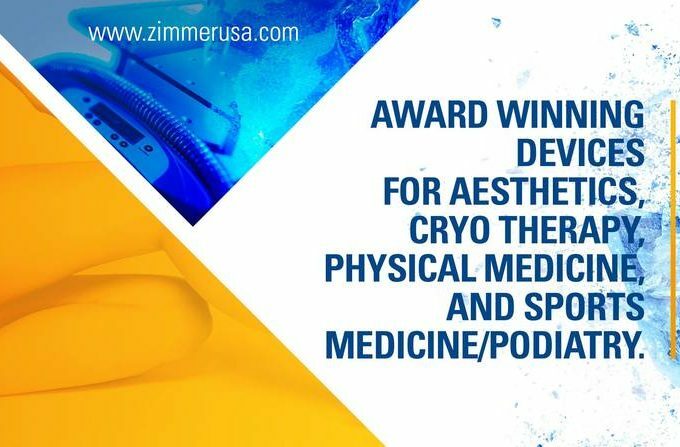 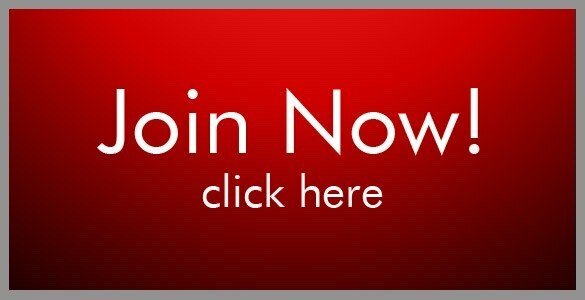 The company’s flagship products, Z Wave and Z Cryo, utilize advanced Radial Pulse Therapy and Cryo Therapy technologies. 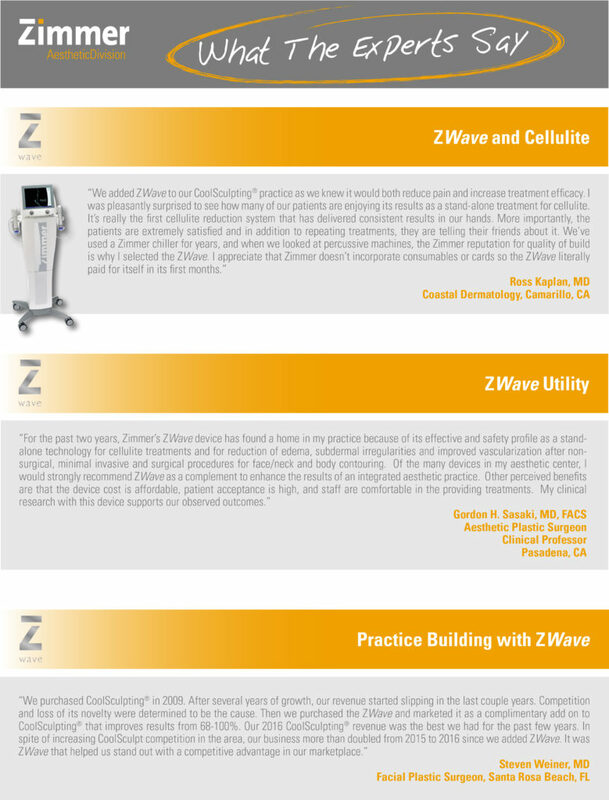 “Catch the Z Wave”. 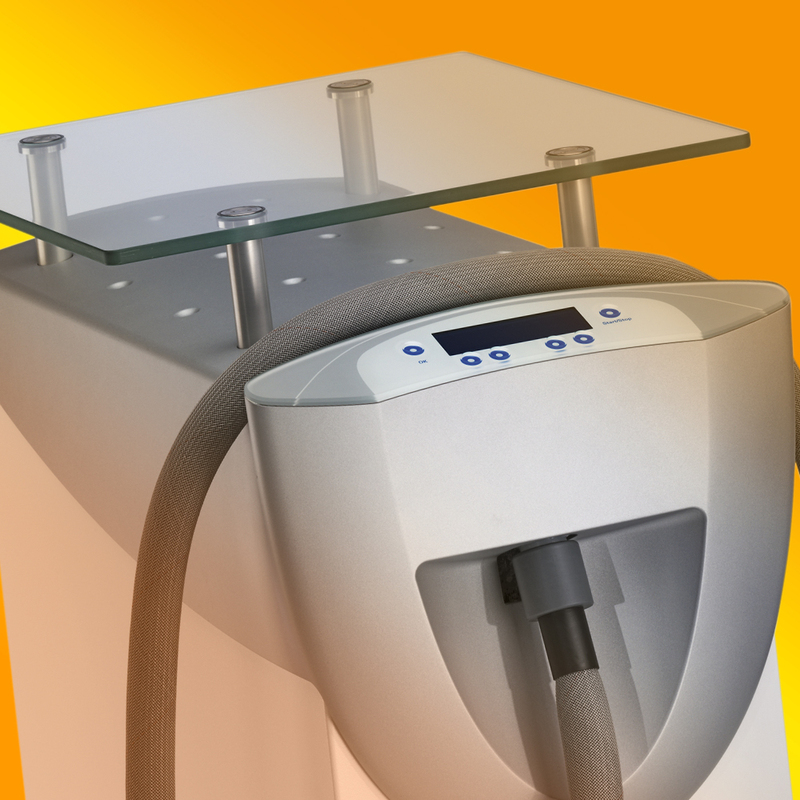 The Zimmer Z Wave constitutes the latest development in the treatment of cellulite. 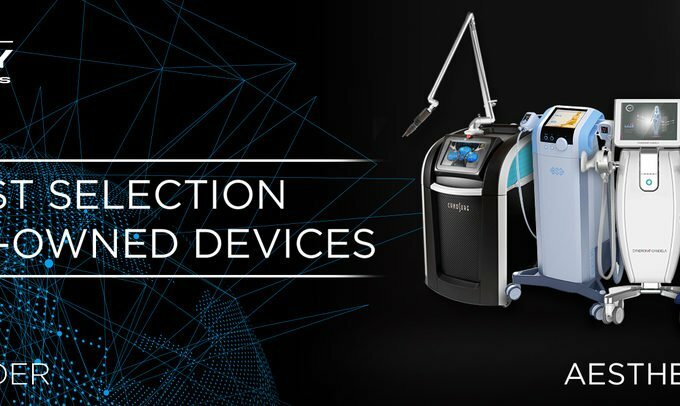 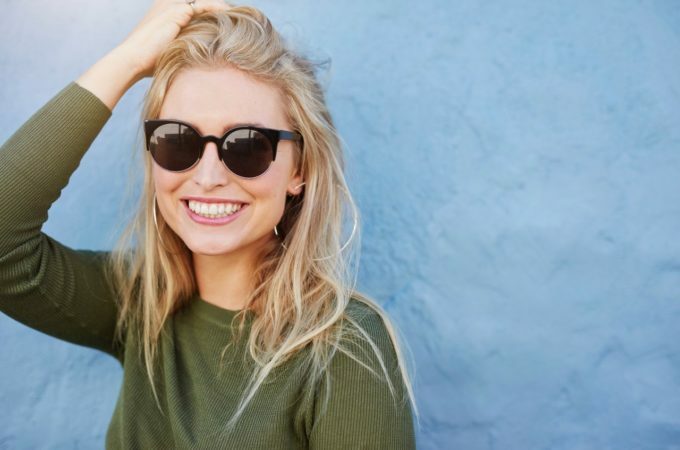 Utilizing soft pulse technology to enhance patient comfort, it delivers mild, consistent sound wave therapy to the target area over a series of treatment sessions. The Z Wave is FDA cleared for the temporary reduction of the appearance of cellulite. Typical patient treatment time is 3-4 minutes per body zone. 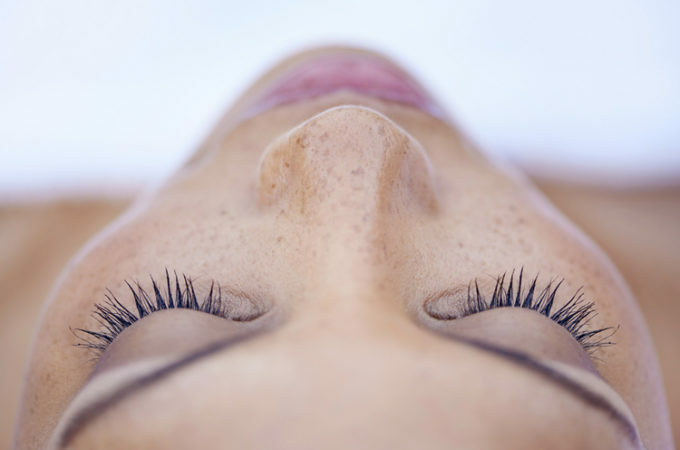 Total treatment time is usually between 20 and 30 minutes. 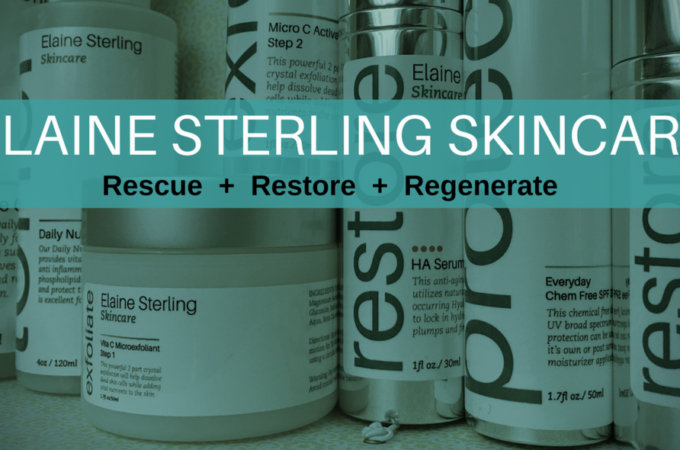 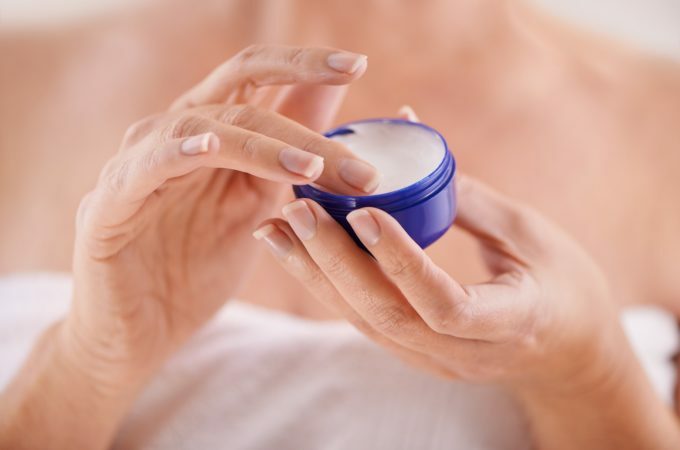 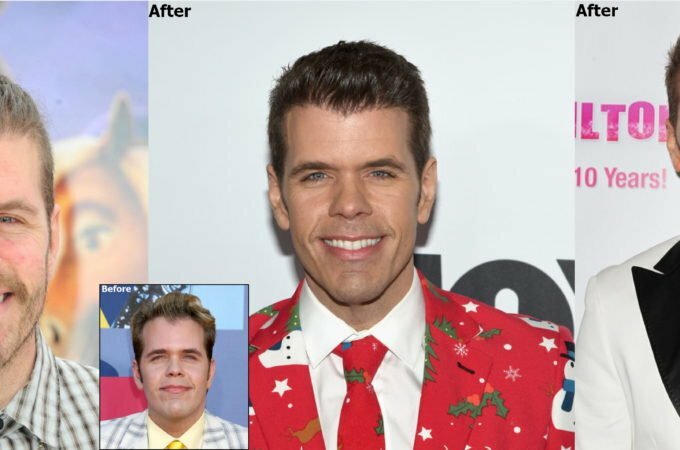 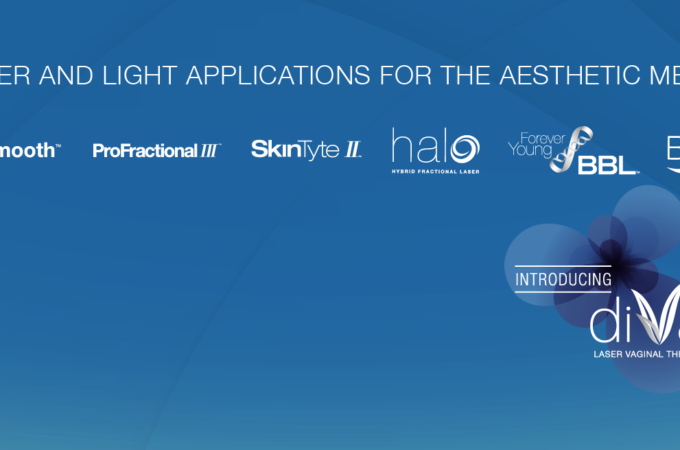 Visible results may be seen after only 2-3 sessions. 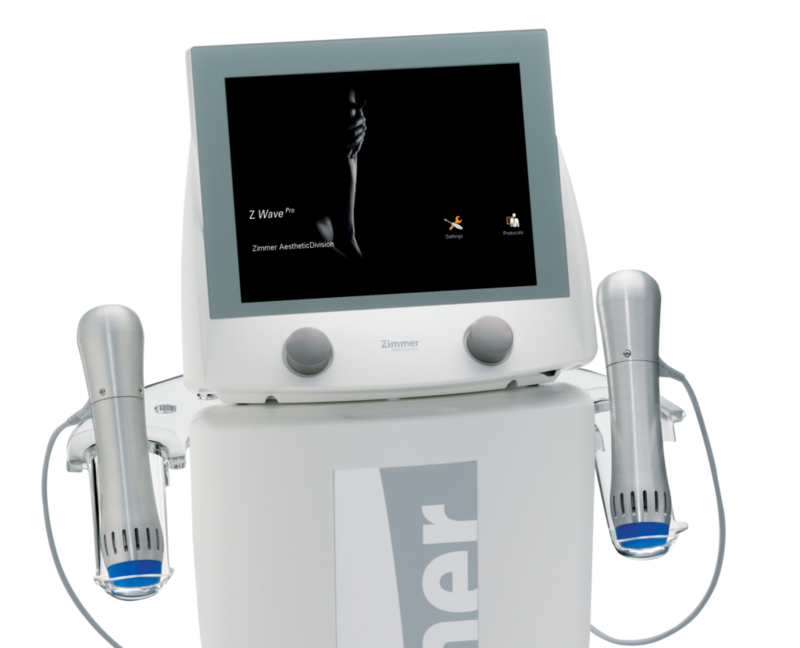 May also be used as an adjunct in Cryolipolysis™ treatment to enhance body contouring results. 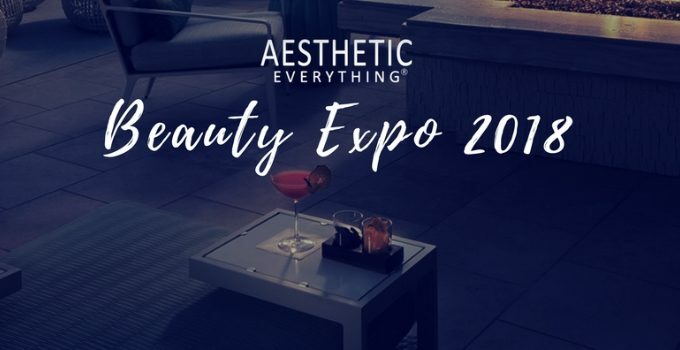 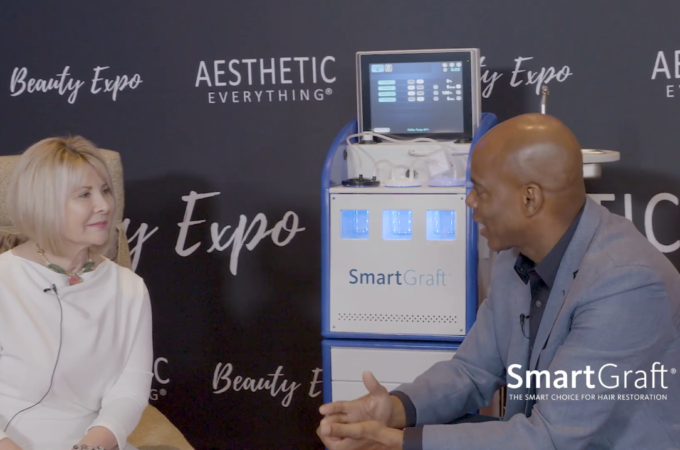 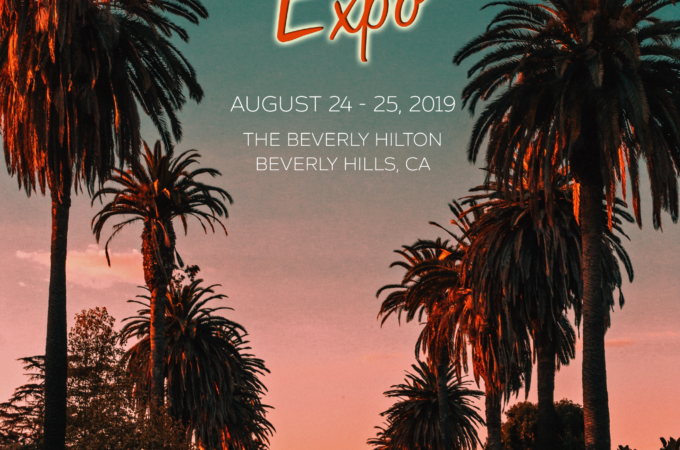 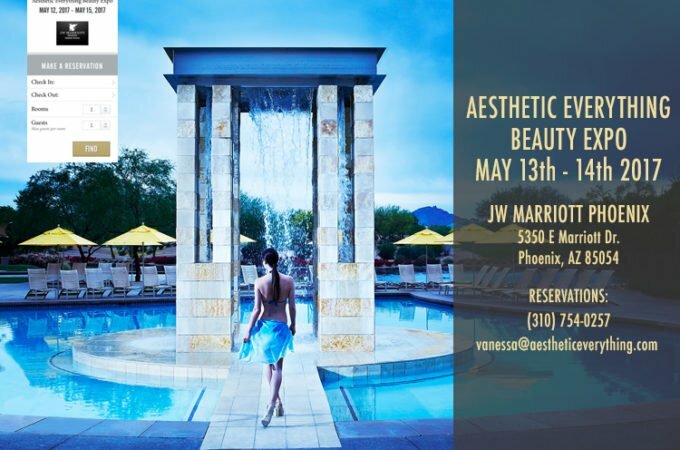 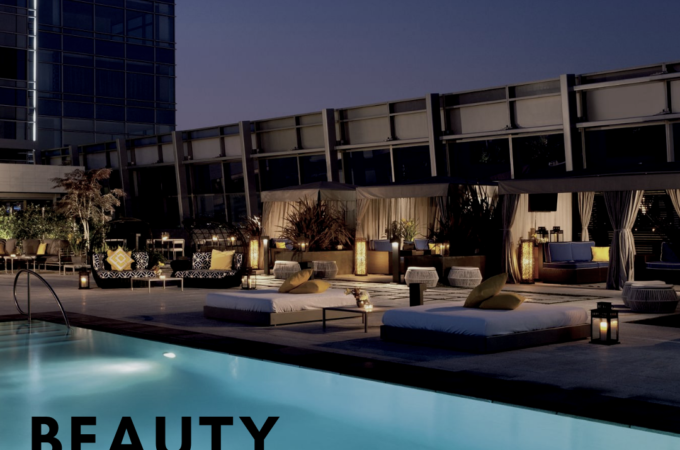 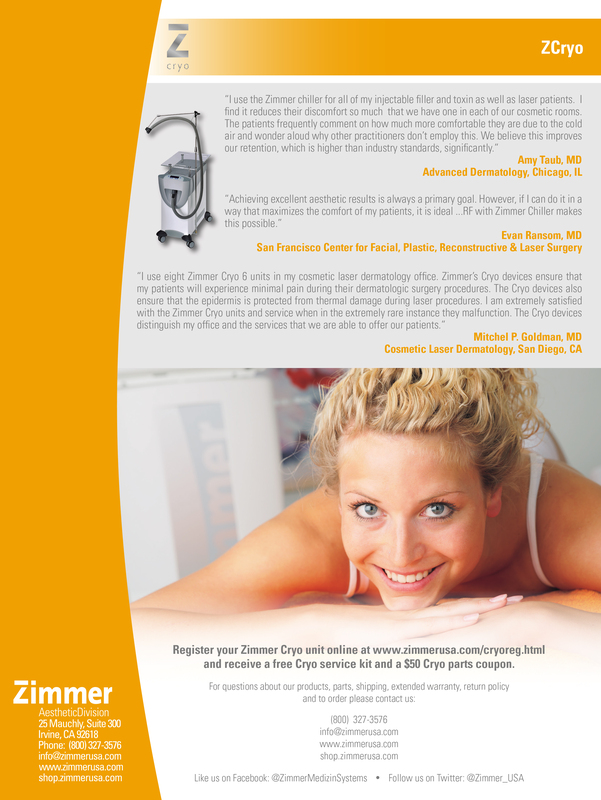 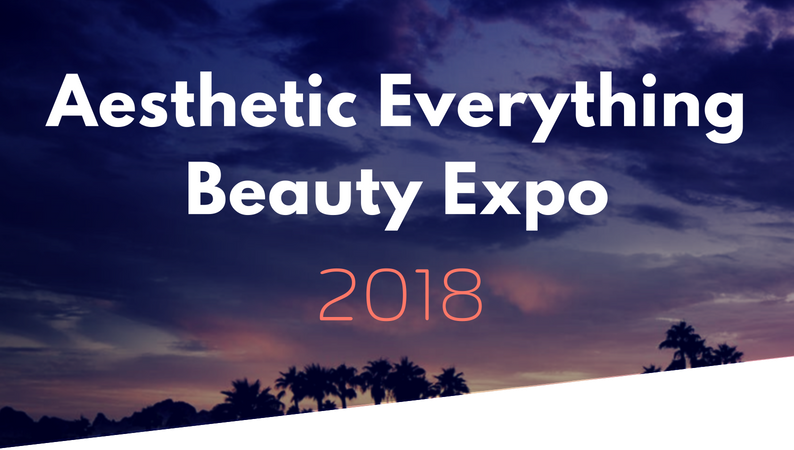 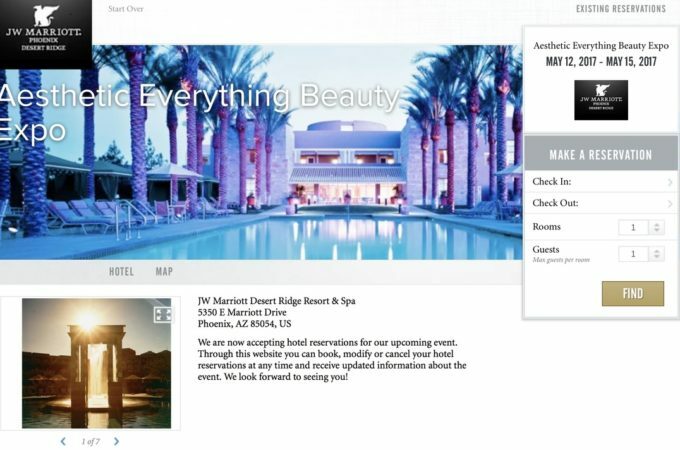 Zimmer MedizinSystems USA will be at Booth #16 at the Aesthetic Everything Beauty Expo 2018!